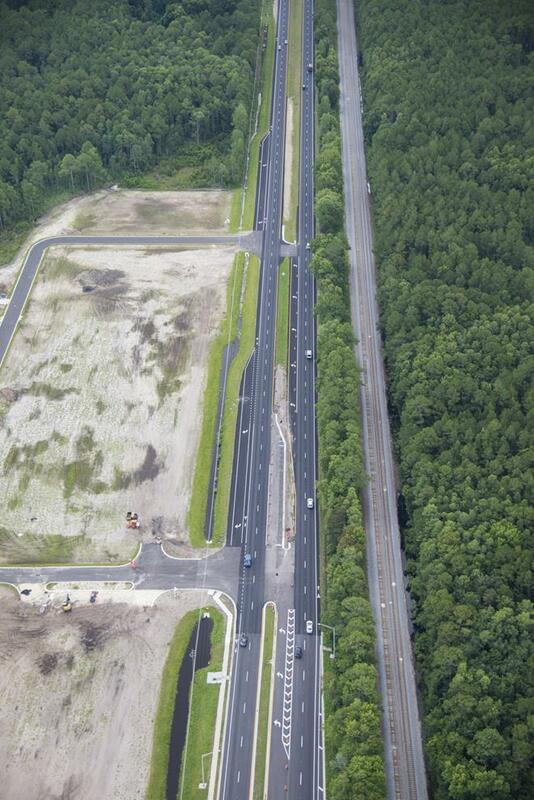 Construction began the week of April 15, 2013 on the next phase of State Road 9B from U.S. 1 to I-95. 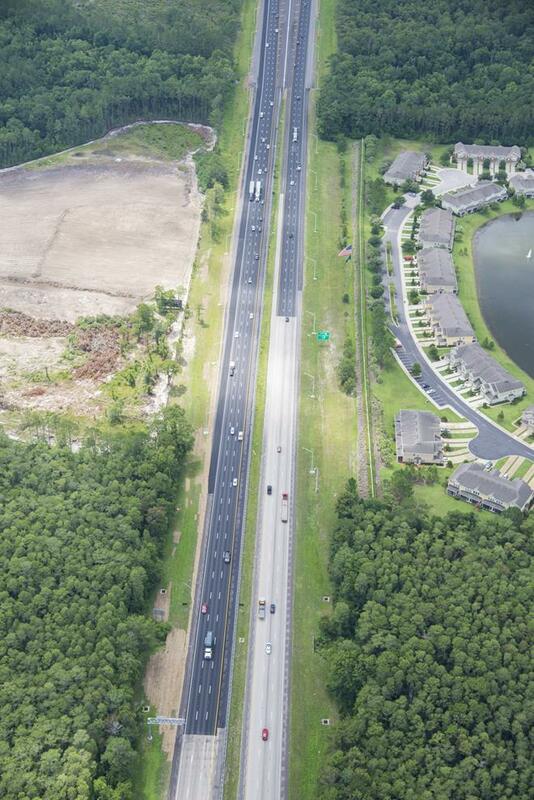 The work started with clearing land near U.S. 1 and continued along the three-mile footprint of the new roadway. 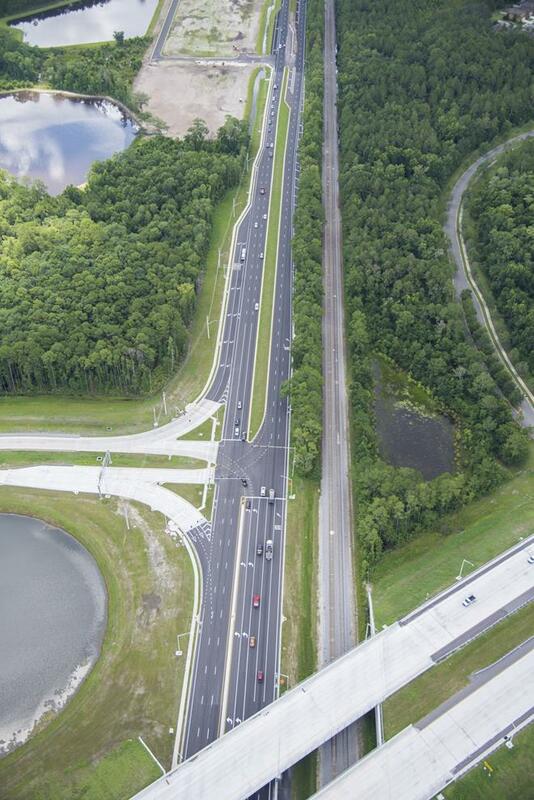 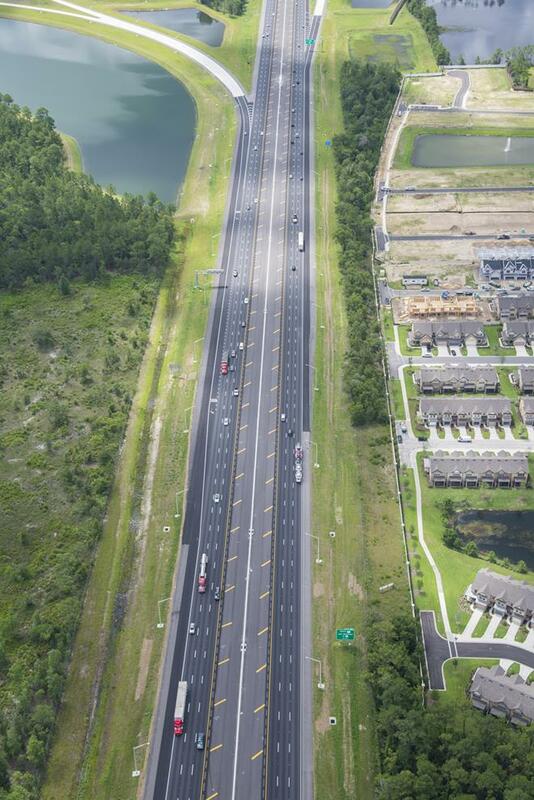 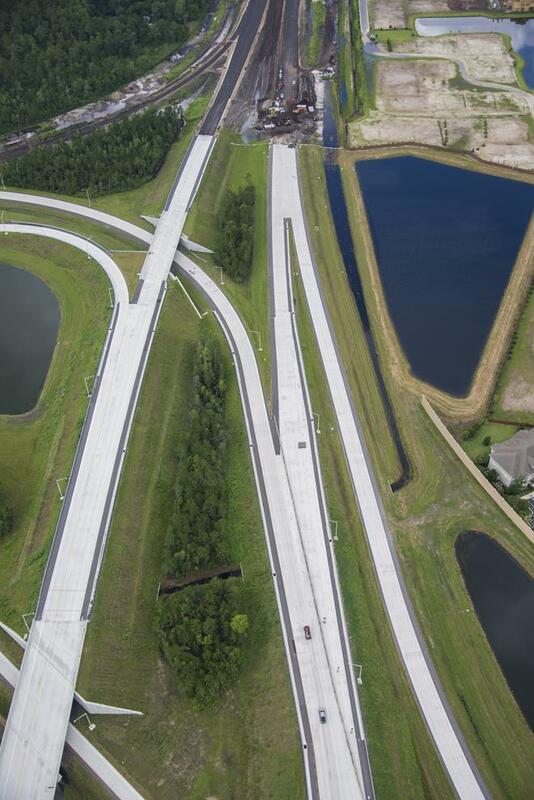 This new roadway will help alleviate traffic congestion for motorists traveling between Duval and St. Johns counties as a limited access highway, similar to an interstate. 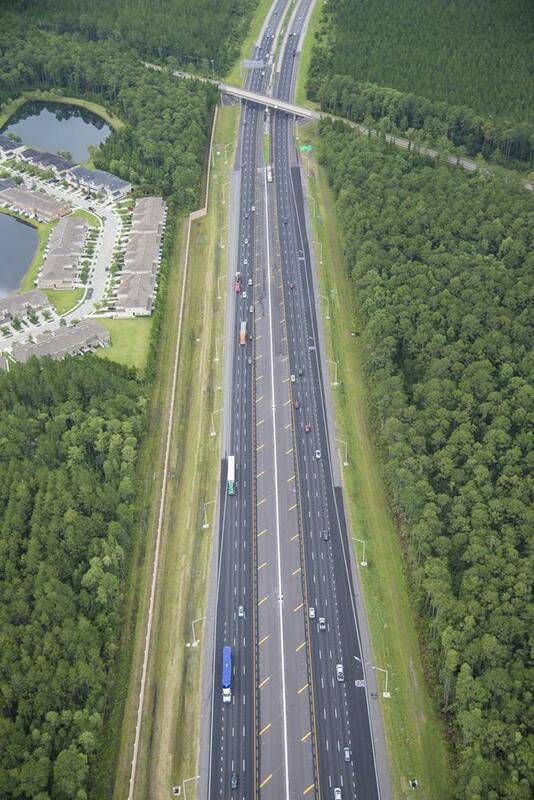 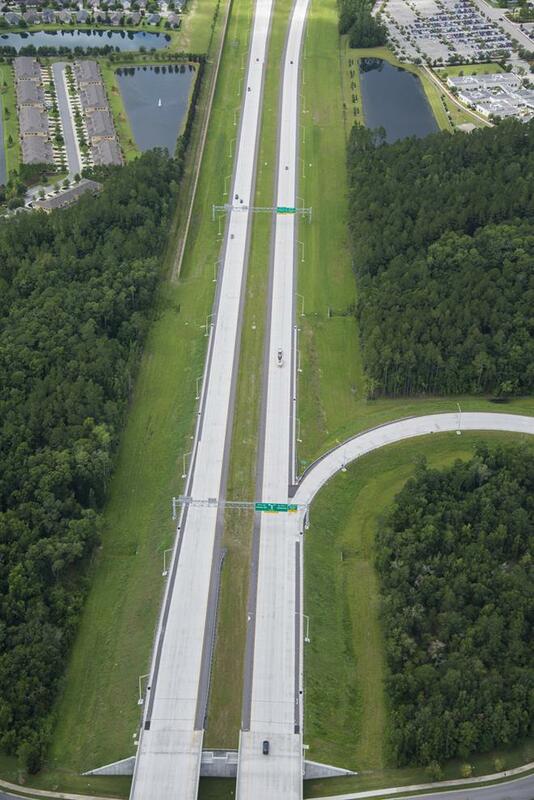 Superior Construction and Arcadis U.S. designed and constructed the second phase of State Road 9B for $95 million. 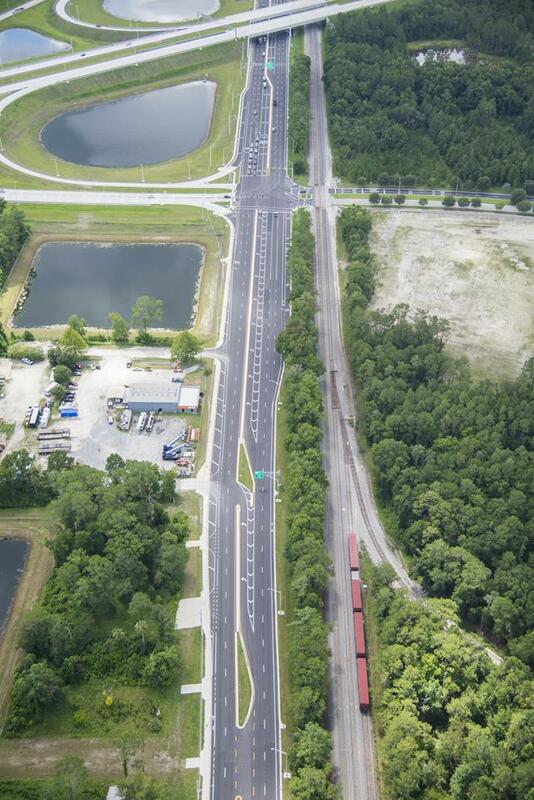 The work is completed and is open for traffic. 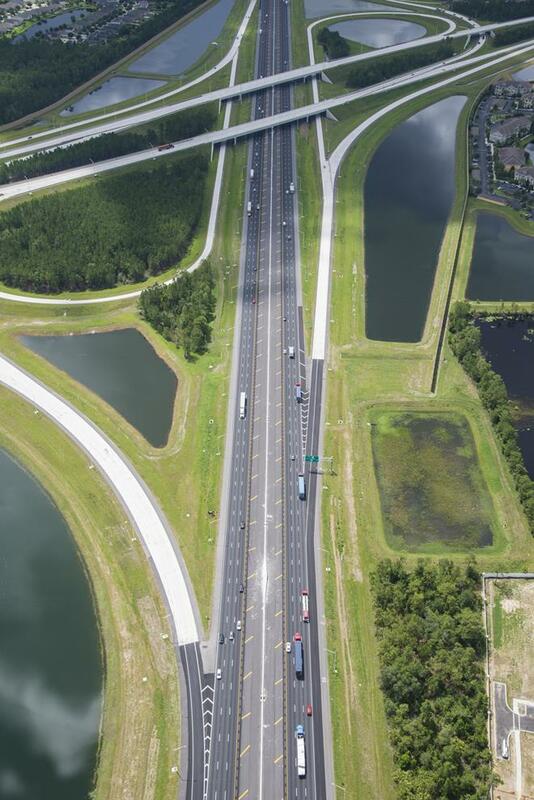 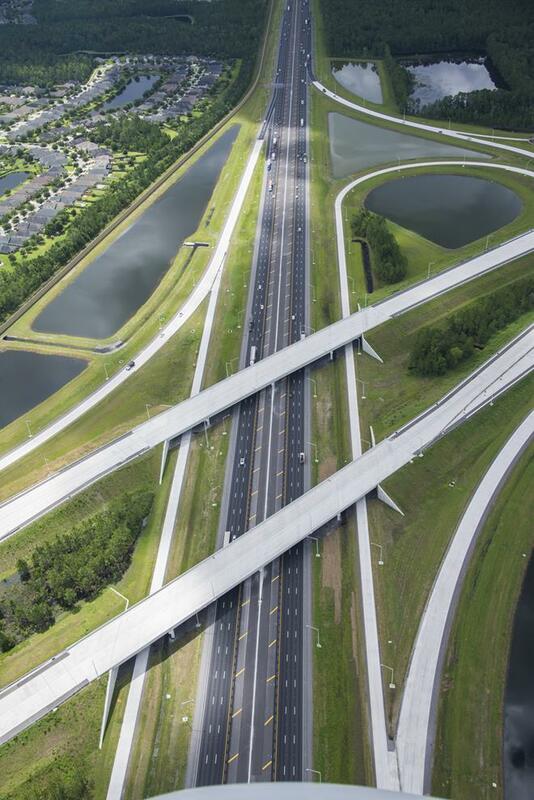 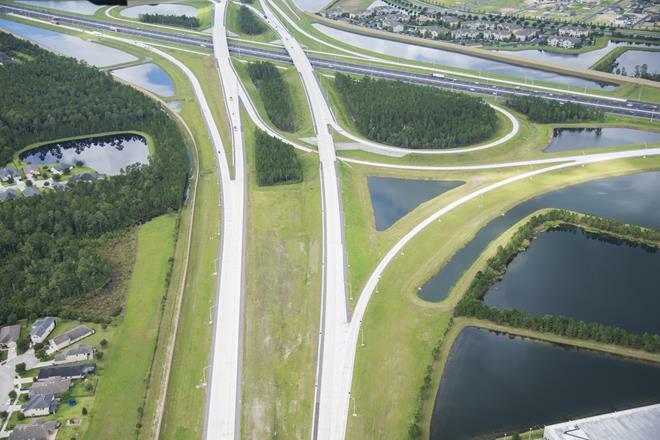 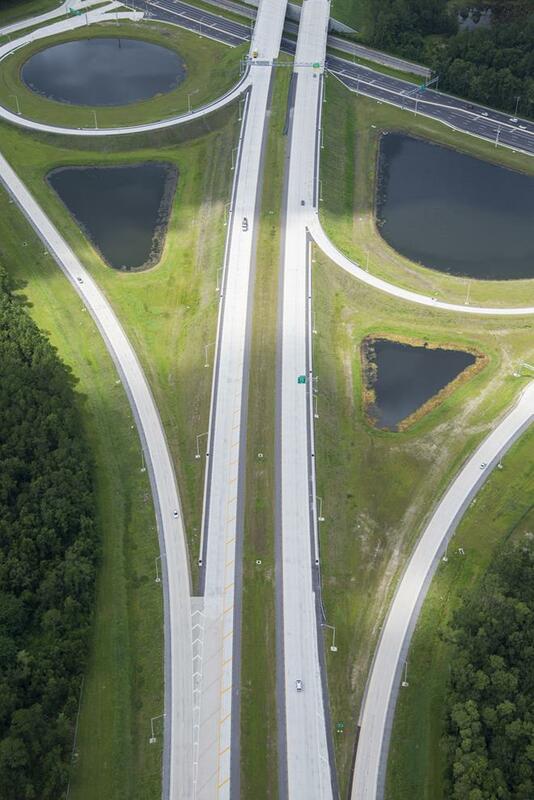 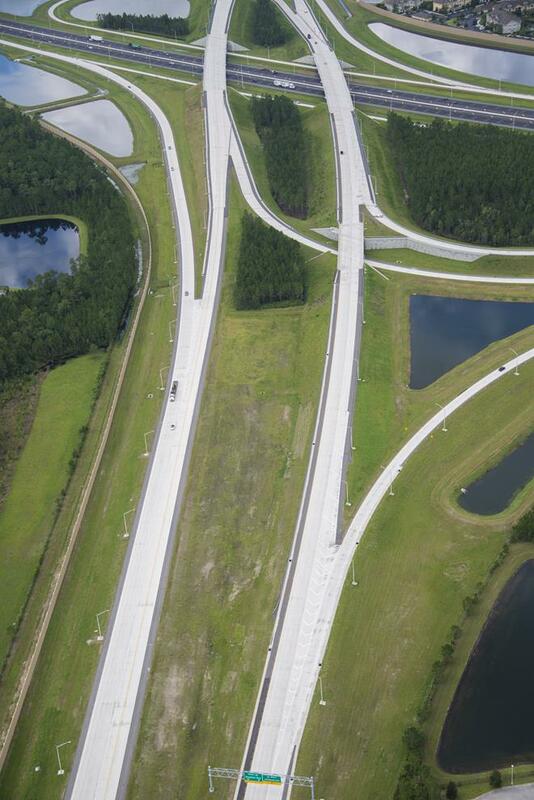 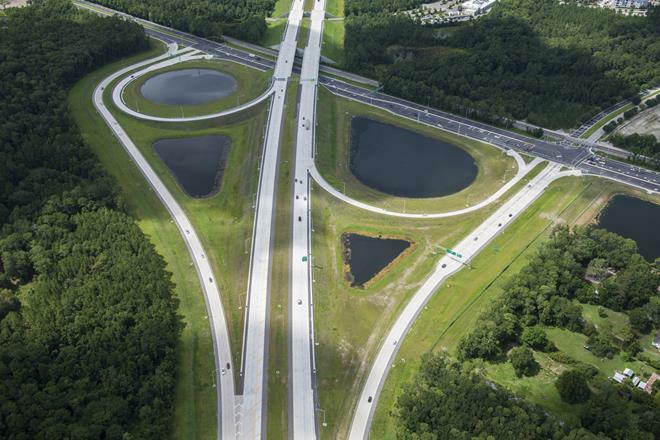 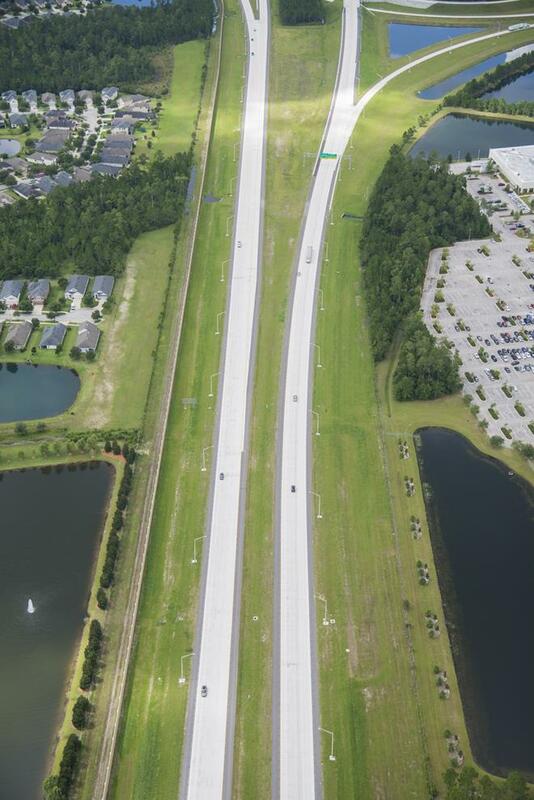 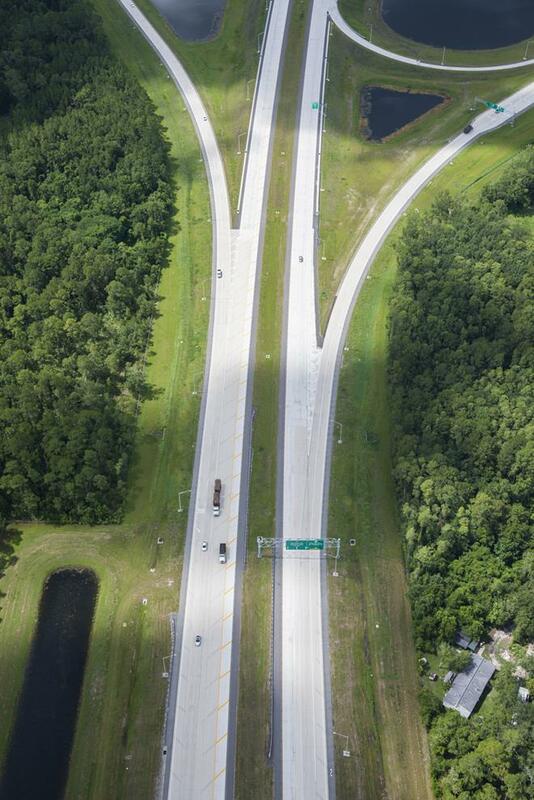 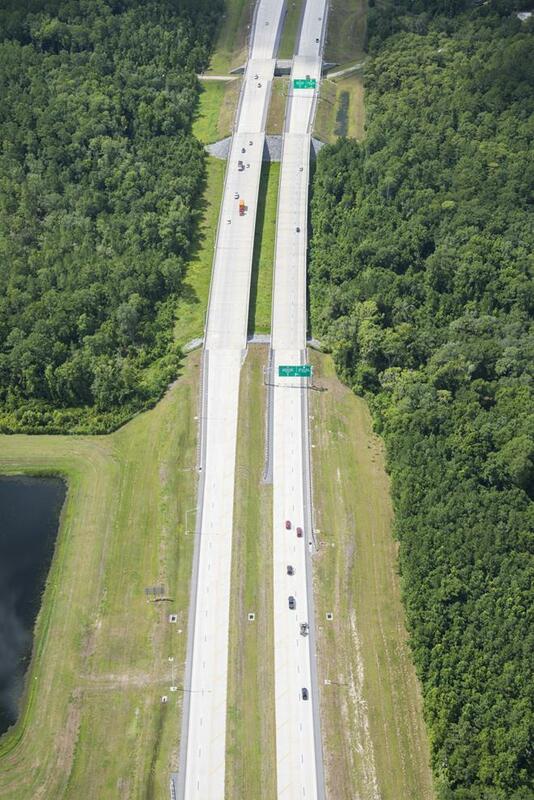 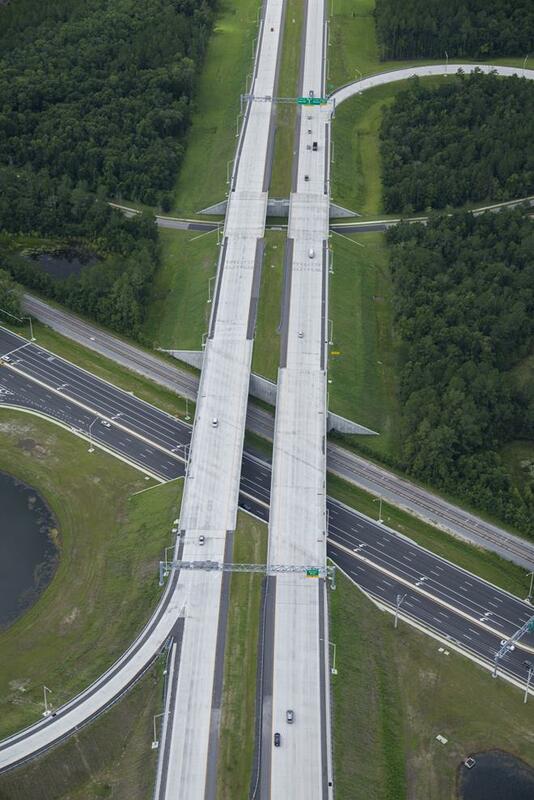 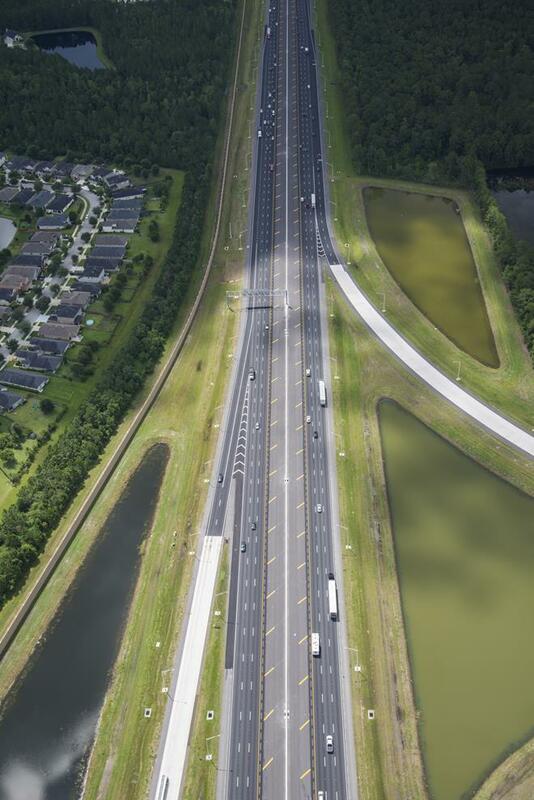 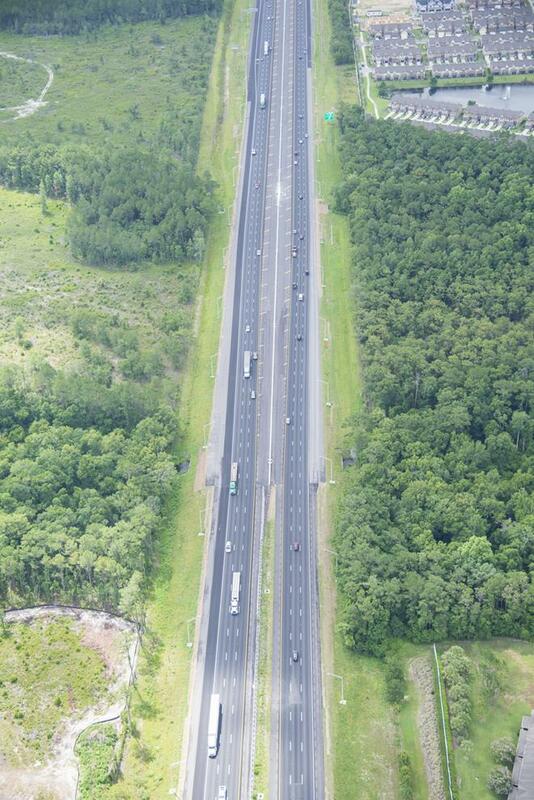 Construction of State Road 9B from U.S. 1 to I-95 was accelerated by a public-private partnership between the Florida Department of Transportation and Infrastructure Development Partners. 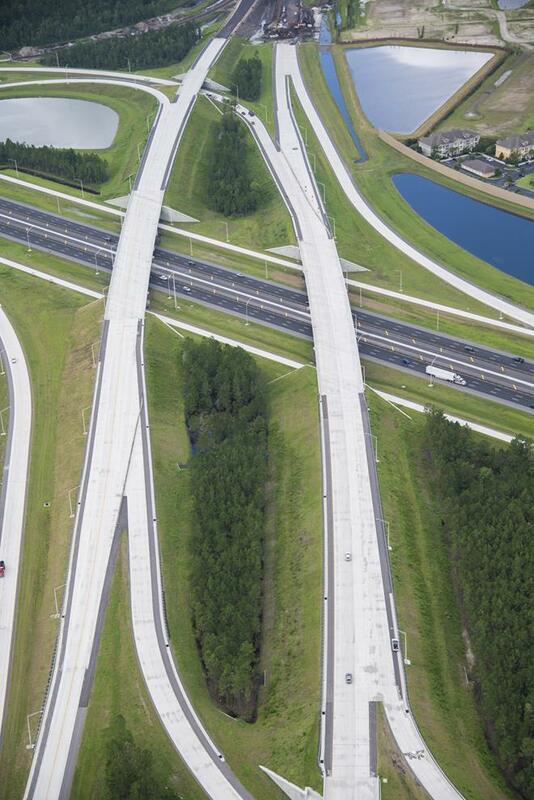 Infrastructure Development Partners is a collaboration between Deutsche Bank and Superior Construction. 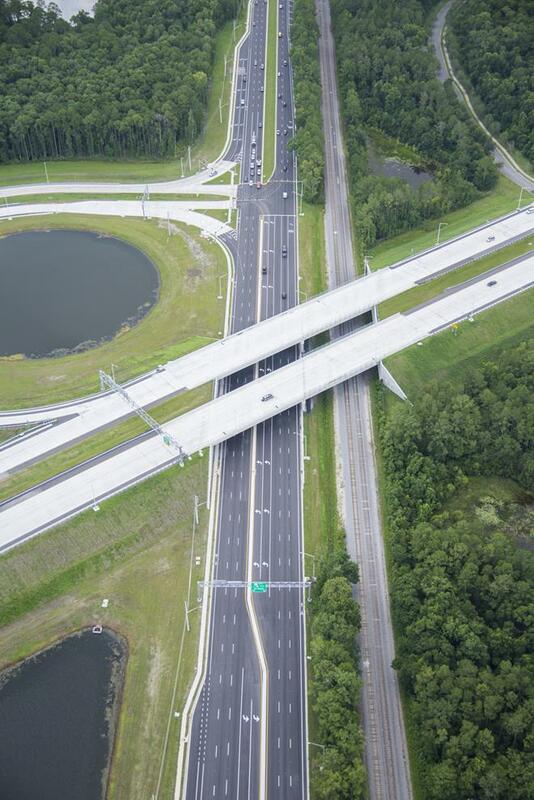 A public-private partnership is a contract between a public agency and a private entity for the benefit of the general public. 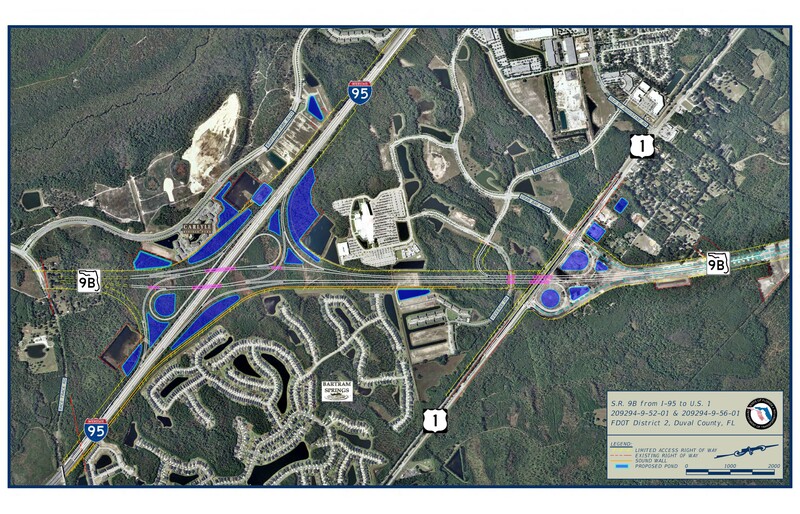 In the case of State Road 9B Phase 2, the partnership allows the project to move forward by providing immediate funding for construction. 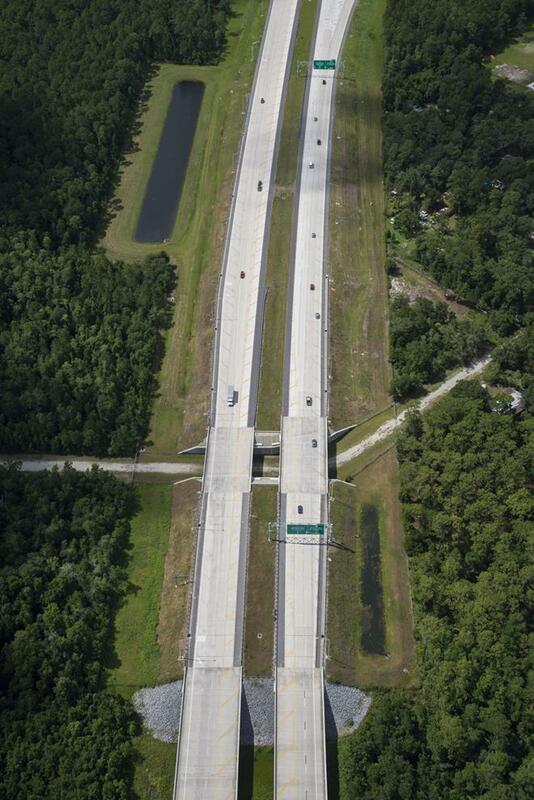 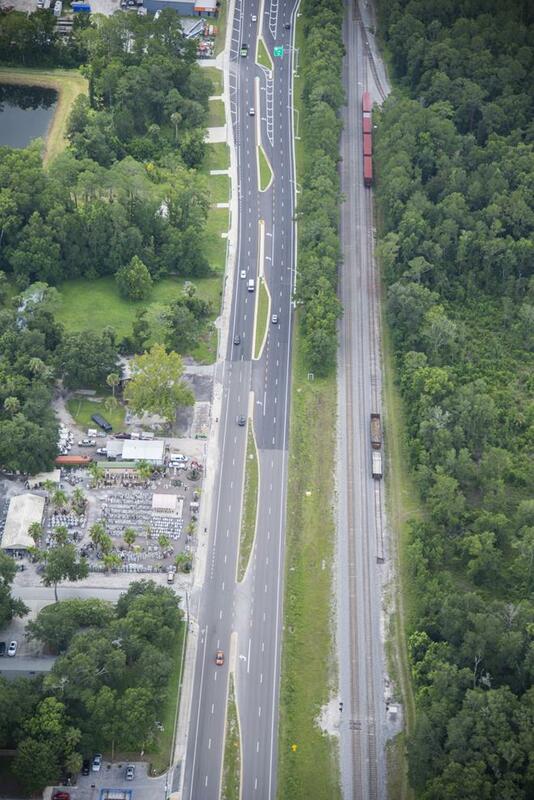 This project is the first public-private partnership in FDOT District Twos Northeast Florida area.